Every year, we hold a poetry contest that asks writers to focus on Morro Bay. Our haiku category theme is always the Morro Bay estuary, but our free verse theme changes each year. This year, we are asking writers to focus on local history. Writers could choose to focus on the geological forces that carved the bay, formed the sandspit, and shaped Morro Rock. Maybe the many thousands of years of annual bird migrations will spark their imaginations. Migratory waterfowl float and feed on the Morro Bay estuary. Morro Bay is designated as an Important Bird Area because of the resources it offers. Photograph courtesy of Joyce Cory, State Parks Docent. Maybe the 10,000 years or more of human habitation along the estuary’s shores and across watershed will call to them. They might consider Morro Bay’s maritime heritage—the generations of fishing families that have lived and worked here, the decades of oyster farming, or the robust abalone harvesting and processing industry. Morro Bay’s abalone processing industry began in the 1920s. 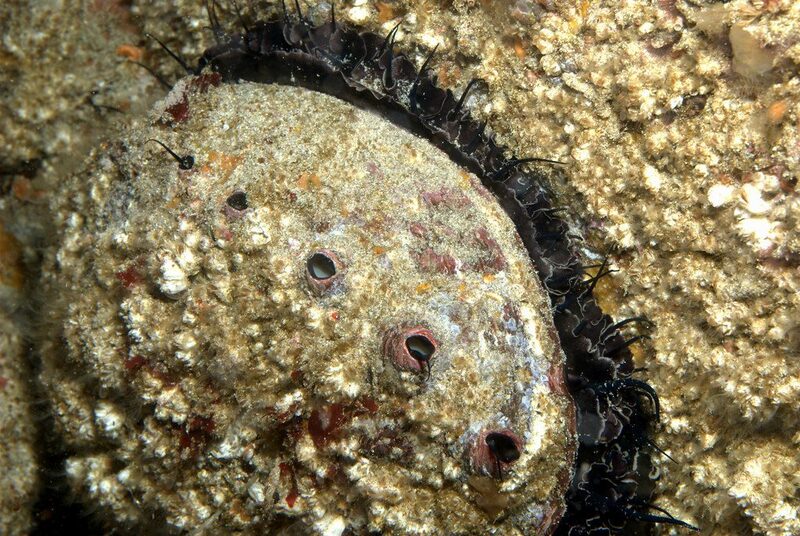 This photograph shows a red abalone, a species that can be found in the intertidal zones along California’s central coast. “Big red abalone” photograph by Ed Bierman, via Flickr Creative Commons License Attribution 2.0 Generic. They might draw inspiration from our history as a training ground for soldiers preparing for D-Day during World War II. Or, perhaps the history of mining on Morro Rock, which stretched from the 1800s through the 1960s will inspire them. No matter what aspect of Morro Bay’s history they choose, we ask writers to bring the stories to life in order to connect people who love the Morro Bay estuary today with our shared history. All entries must follow the haiku form: a three-line poem with a total of seventeen syllables, written with a 5/7/5 syllable count, and must be untitled. Beginning this year, haiku that are submitted with titles will not earn full points in the form category because traditional haiku are always untitled. Click here for more information on the haiku form. Poems must use the theme “Morro Bay estuary.” All poems entered must be written after April 30, 2018, and must be unpublished as of the date of entry. Entries in this category should be written in free verse, and should contain no more than 45 lines, including any blank lines between stanzas. Poems must be inspired by an aspect of local history that relates to the Morro Bay estuary. We recommend visiting your local library to find information about Morro Bay’s history. You may also find inspiration in the following resources. For a timeline of Morro Bay history, historical photographs, and stories, visit the Historical Society of Morro Bay’s website. 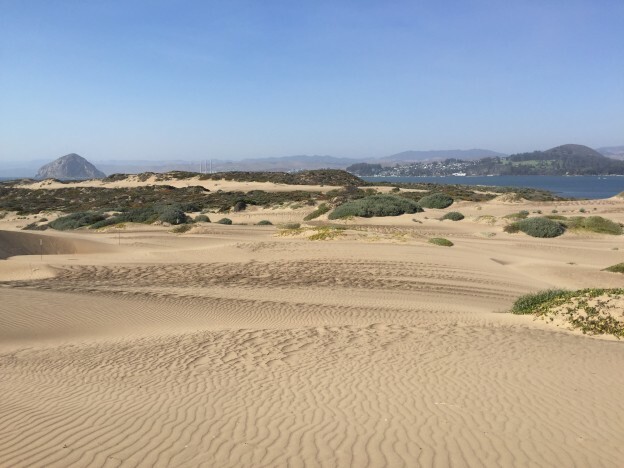 Read our blog post, “Exploring Morro Bay History,” to learn what the Morro Bay estuary might have looked like in the 1500s when Juan Cabrillo sailed by and how it has changed since then. Scroll to the bottom of this article about volcanic plugs for an in-depth discussion of the geologic forces that formed Morro Rock. To learn about the history of the El Morro Elfin Forest, visit SWAP’s website. Visit the Morro Bay Maritime Museum and the Morro Bay Natural History Museum for further inspiration. Please read the official contest rules before you submit your work. The contest is open to youth ages 12–17, and adults age 18 and up at the time of entry. One youth winner and one adult winner will be chosen from each category. All entries must be received by 11:59 p.m. (PDT) on April 30, 2018. Each entry must be attached to the email in Word format (.doc or .docx file type) or PDF format (.pdf file type). You may include all of your entries in one document. Author’s first and last name: The author’s full first and last name as it should appear in publication. Youth entries should include the author’s age, grade level, current school, and the full name, email, and phone number of the adult guardian who is giving permission for the youth to enter the contest. Adults should include the author’s city of residence. Find the full official rules here. Winners will be announced on May 10, and will be invited to participate in a celebratory reading at Coalesce Bookstore on Friday, May 17 at 7 p.m. Guest judges will also read a selection of their poetry. Winners will receive a prize basket, and their work will be published online. Thank you, Coalesce, for your continued sponsorship of this annual celebration of the bay and poetry! Marnie Parker received a Bachelor of Arts in English and TESL at Cal Polytechnic University. 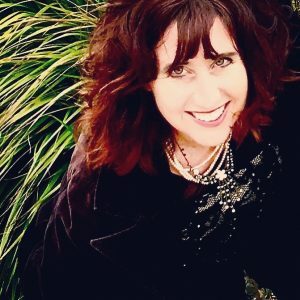 A variety of her fiction, nonfiction, and poetry has been published in the Central Coast and Virginia publications. 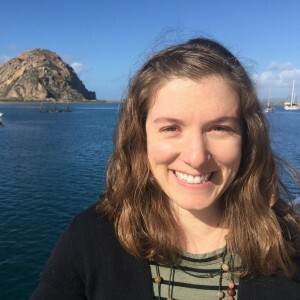 Parker’s Blue Sanctuary (2015) placed first in adult free form and her poem Meandering through the Zostera (2017) placed second in the same category for The Morro Bay Estuary contest. Recently, she was nominated and selected to read for the third annual Tanta International Poetry Festival in Egypt October 2017. She read some of her selected poems which included her award winning poem Breaking of Coral translated into Arabic and included in an international anthology. Currently, she is sending off her manuscript Brush Strokes about the relationship between poetry and painting. He is co-editor of Corners of the Mouth A Celebration of Thirty Years at the Annual San Luis Obispo Poetry Festival. 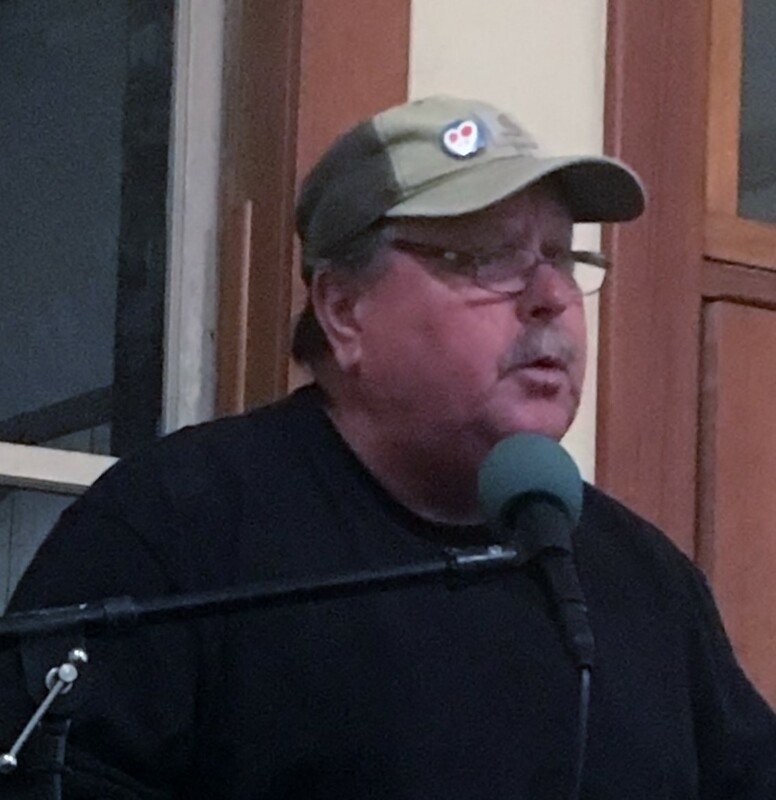 He is a Poet Laureate Emeritus for the city of San Luis Obispo and the Co-founder and Co-Curator of the Annual San Luis Obispo Poetry Festival which will celebrated its 35th rendition in November of 2018. Rachel is the Communications & Outreach Coordinator for the Morro Bay National Estuary Program. She works with community members, partners, and other stakeholders to raise awareness of the Estuary Program’s mission, and to encourage participation in restoration and preservation efforts. Rachel brings a background in writing, publishing, and teaching to her role. 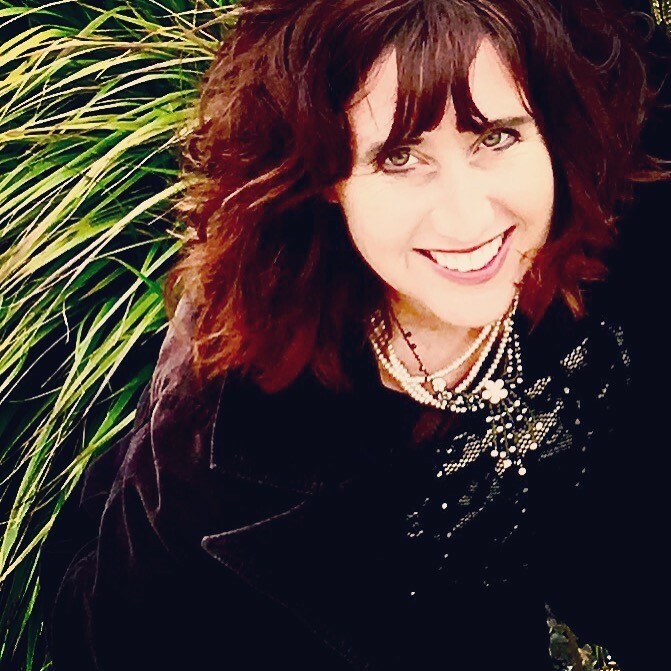 She loves to read and write poetry, and can often be found watching wildlife on the bay or hiking along the coast. Please make sure to read the official rules; they should answer many of your questions. If other questions arise, please contact Rachel at 805-772-3834 ext. 13.